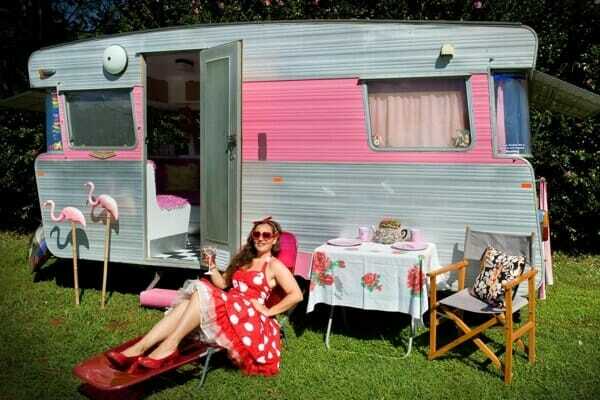 Are looking to sell your vintage camper, trailer or motor home? The Tin Can Tourists Classifieds are the way to go. We’ve listed and sold thousands of vintage campers and it’s completely free. Not like other websites that charge you a lot of money (some over $100 a listing). 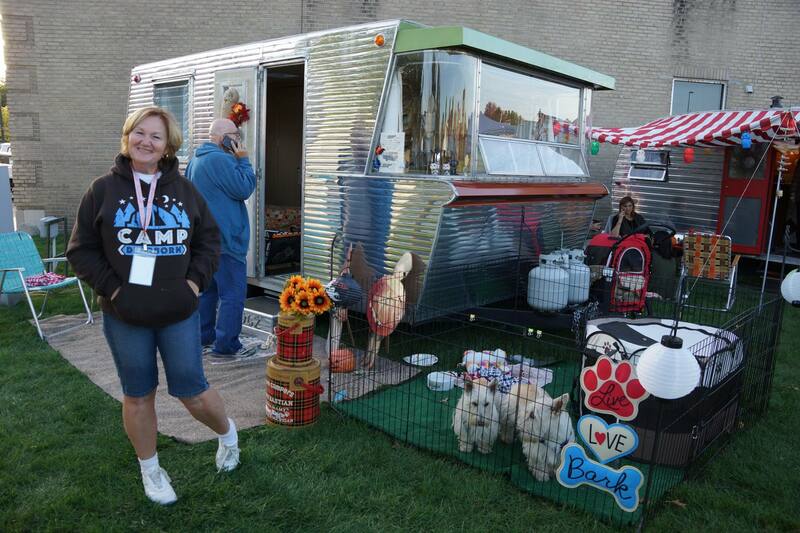 If you are a Tin Can Tourists member (only $20), we will make your camper a featured ad and that will stay at the top of the listings until sold. Many people don’t know how to price their vintage camper that they want to sell. We can help you with that too. Check out the Vintage Trailer Bluebook which will show you what others listed theirs for and find comparable trailers to yours. At the bottom of the page, you can see average prizes by condition and by decades of trailers. We manually place the social media posts to help you sell your trailer most quickly. We post to our facebook group that has over 40,000 members! Posts are made within 48 hours. Usually much quicker but some weekends we may be camping and that time could be extended due to poor internet connections. We share your ad on the different social media platforms and sometimes make the posts over a couple of days to reach the most potential buyers. Years of doing this has given us some insight in to how best market your trailer.